Alterations to order at this unique boutique. Obsesia boutique is strategically placed somewhere between the Carmel Market, Shenkin Street and the beaches of Tel Aviv, which perhaps implies its uniqueness. The store owner Gili Elya runs her little kingdom with an iron fist and strong opinions. 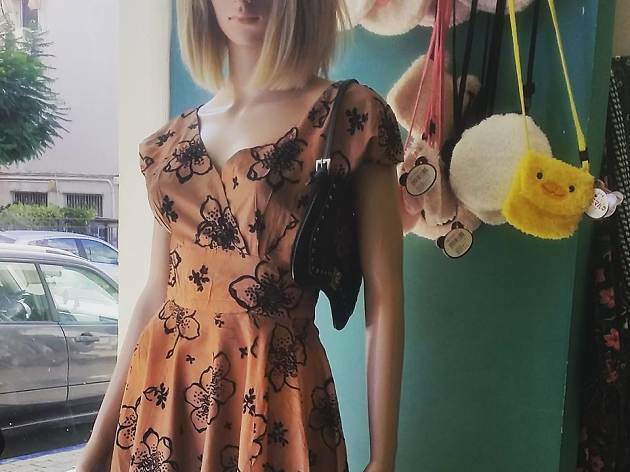 The most amazing thing about this store is that whatever item you fall in love with on the rack doesn’t have to disappointment you if the fit is not right - every item can be stitched to order – no charge. 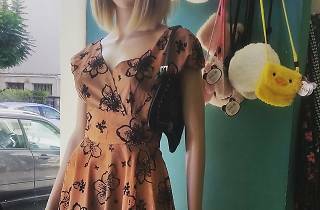 Most of her vintage items are from markets in Japan and the 70s or earlier, as well as full length handmade faux fur coats and tunic shirts designed by Gili Elya's own two kids.